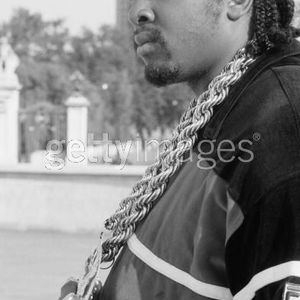 Eric B. tried his hand at rapping in 1995 and released a self-titled album. The album was co-written with Freddie Foxx, and was regarded with little interest by the music world. It is now out of print. In 1996 he was to head Suge Knight's Death Row East label (an extension of Death Row Records) that was suppose to sign acts such as Wu-Tang Clan but nothing ever came of it.